The "Jack Saloon" is an EVENT CENTER and area destination for locals and tourists alike. 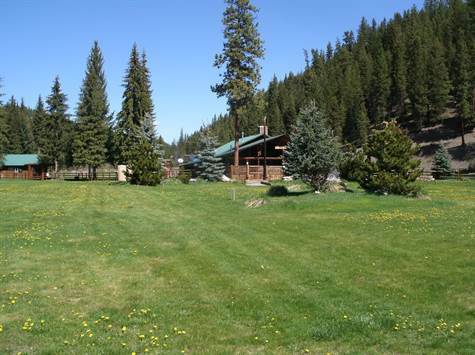 Located on 25 acres with a year round stream, very historic RUSTIC OLD GROWTH CEDAR LOG STRUCTURE, rental cabins, "Tractor Pull" contests, Concerts, weddings, parties, hunting, fishing and all around recreation. Business is open and running with good business. Owner's have operated this property for a long time and are looking to retire. Great business opportunity to live and work in the mountains.